7. Hyun Jae Chung. 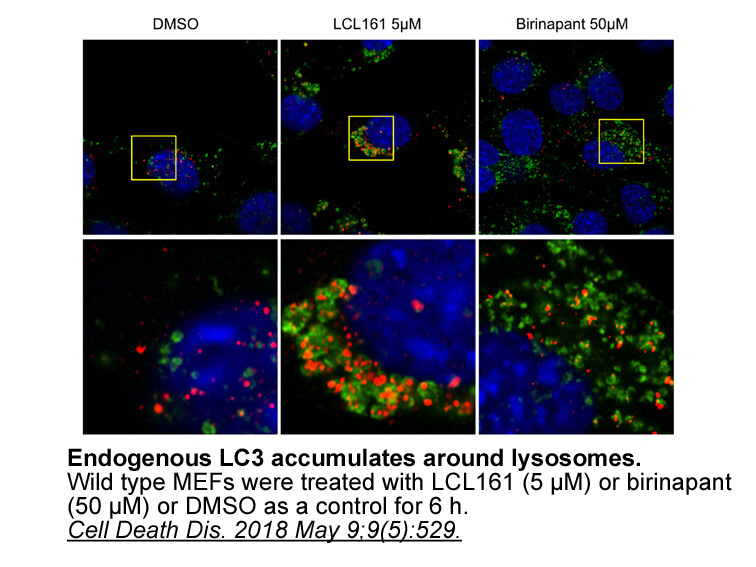 "A Non-Canonical Function for NLRP3 and AIM2 in Kidney Diseases." university of calgary.2017. 1. Allensworth JL, Sauer SJ, Lyerly HK et al. 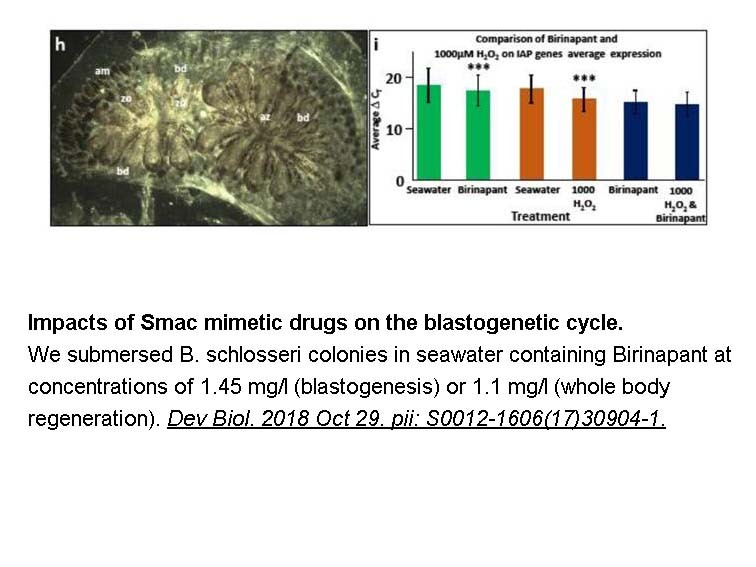 Smac mimetic Birinapant induces apoptosis and enhances TRAIL potency in inflammatory breast cancer cells in an IAP-dependent and TNF-α-independent mechanism. Breast Cancer Res Treat. 2013 Jan;137(2):359-71. 2. 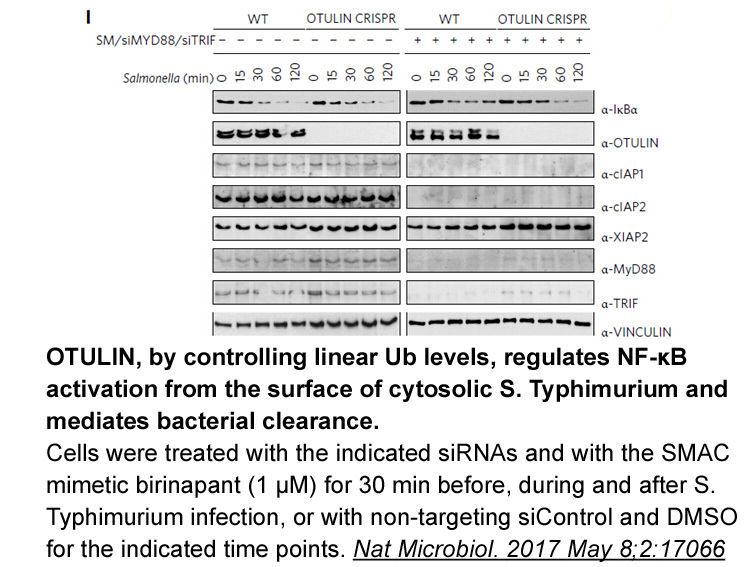 Krepler C, Chunduru SK, Halloran MB et al. 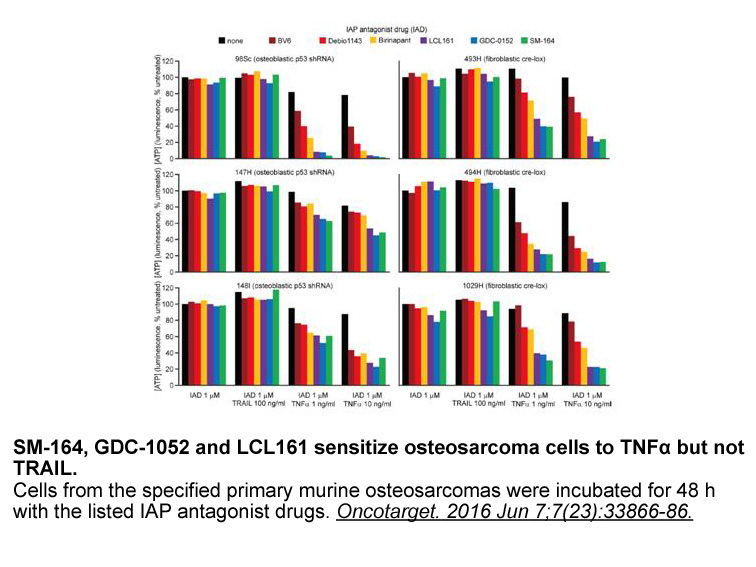 The novel SMAC mimetic birinapant exhibits potent activity against human melanoma cells. Clin Cancer Res. 2013 Apr 1;19(7):1784-94. 1. Allensworth JL, Sauer S, Lyerly HK, et al. 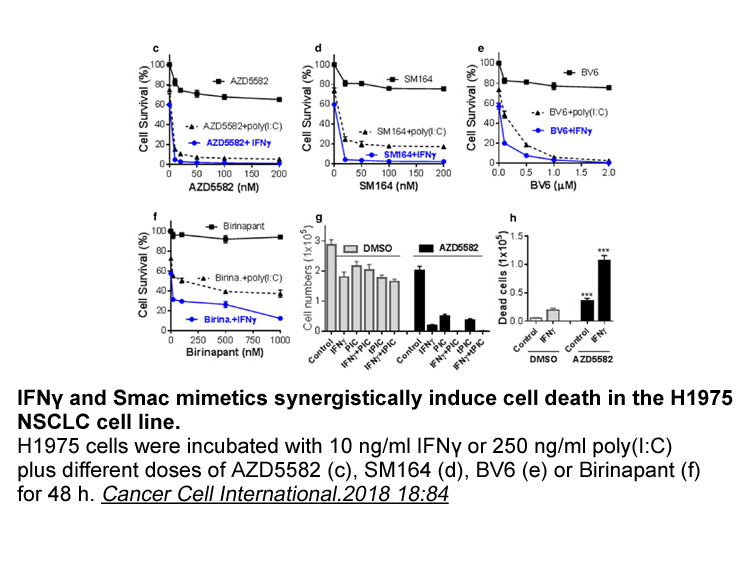 Smac mimetic Birinapant induces apoptosis and enhances TRAIL potency in inflammatory breast cancer cells in an IAP-dependent and TNF-a-independent mechanism. 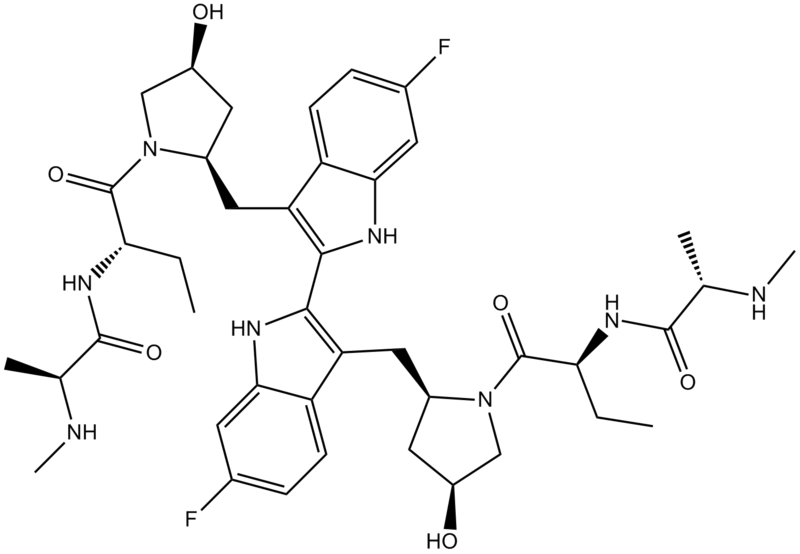 Breast Cancer Research, 2013, 137:359-371. 2. Krepler C, Chunduru SK, Halloran MB, et al. 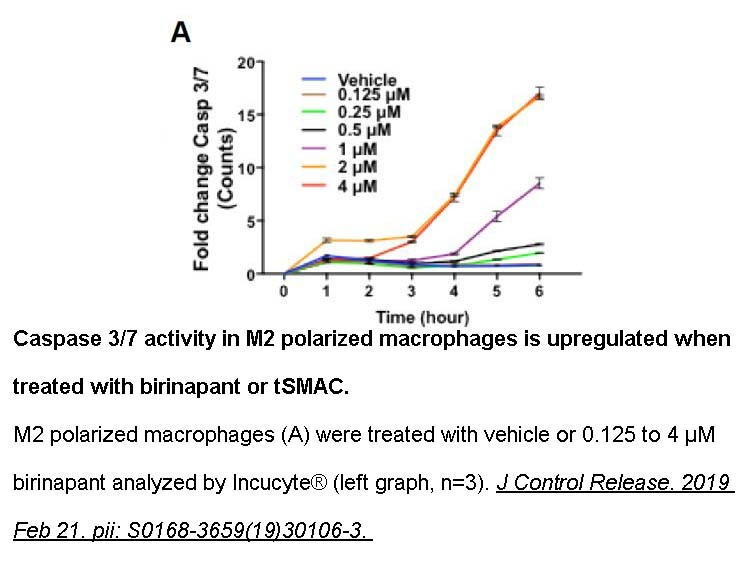 The novel SMAC mimetic birinapant exhibits potent activity against human melanoma cells. Clinical Cancer Research, 2013, 19 (7): 1784-1794. 3. 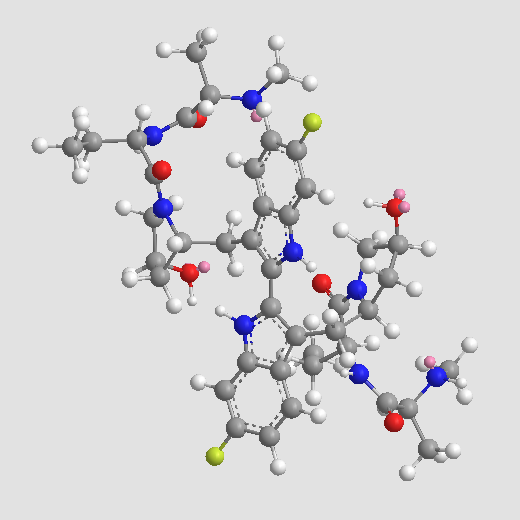 Nguyen QD, Lavdas I, Gubbins J, et al. Temporal and Spatial Evolution of Therapy-Induced Tumor Apoptosis Detected by Caspase-3–Selective Molecular Imaging. Clinical Cancer Research, 2013, 19 (14): 3914-3924. 4. Benetatos CA, Mitsuuchi Y, Burns JM, et al. 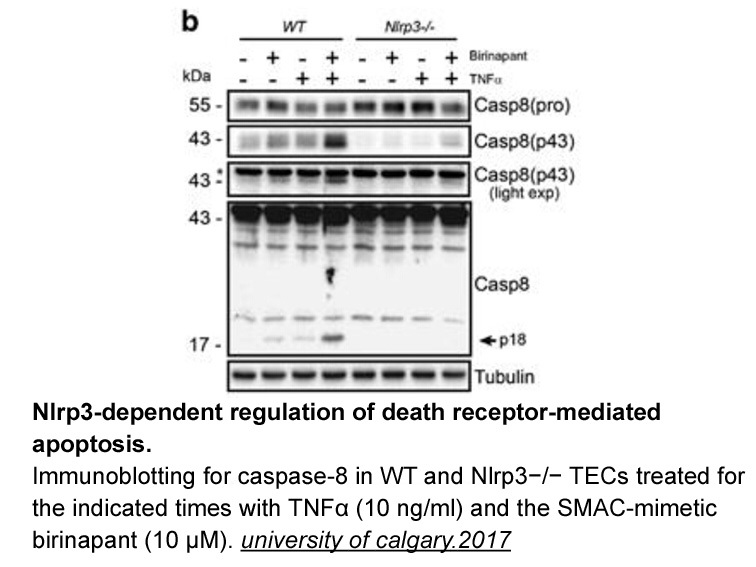 Birinapant (TL32711), a Bivalent SMAC Mimetic, Targets TRAF2-Associated cIAPs, Abrogates TNF-Induced NF-kB Activation, and Is Active in Patient-Derived Xenograft Models. 2014, 13(4):867-879.